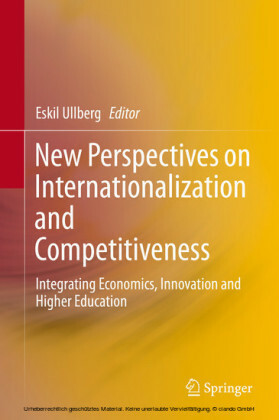 This volume showcases contributions from leading academics, educators and policymakers derived from two workshops hosted by the Interdisciplinary Center for Economic Science (ICES) at George Mason University on internationalization and competitiveness. It aims to present key areas of current research and to identify basic problems within the field to promote further discussion and research. 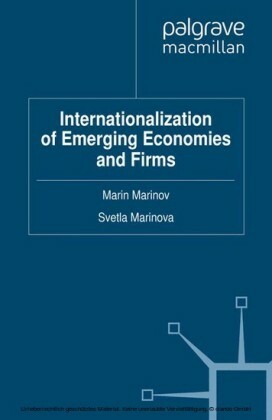 This book is organized into two sections, focusing on: science and economics and innovation policy and its measurement, with an underlying emphasis on exploring connections across disciplines and across research, practice and policy. 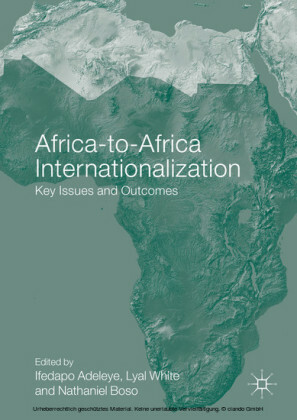 The first workshop was held at George Mason University (GMU) in Arlington, VA, USA in March 2013 and a second, building on the key results from the first, was held at the Royal Institute of Technology (KTH) in Stockholm, Sweden in October 2013. 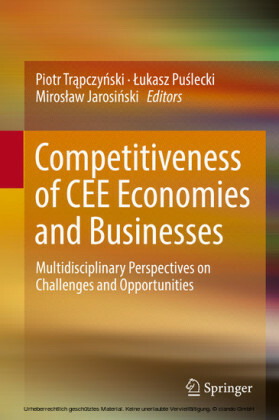 A variety of problems were discussed and several interdisciplinary concepts in internationalization and competitiveness have already emerged from these workshops. For example, many of the presentations emphasized a need for productivity, which is a key goal of economic development. It was proposed to shift the emphasis from productivity towards creativity by examining property right regimes and their measurement to provide incentives for creative idea generation. 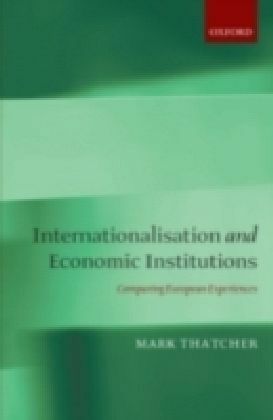 These regimes span across higher education, invention, labor markets, and many other markets and institutions. Addressing fundamental issues along four dimensions--economics, higher education, strategic collaboration, and new research methods--this book provides a multidimensional, interdisciplinary perspective on the challenges and opportunities for future development. 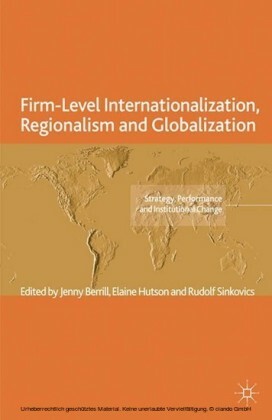 This excellent collection of essays provides new insights as to how the development and diffusion of knowledge are facilitating convergence in the structure of research organizations across the globe -- a process that has enormous implications for how actors in all parts of the world compete with one another in an increasing array of arenas.